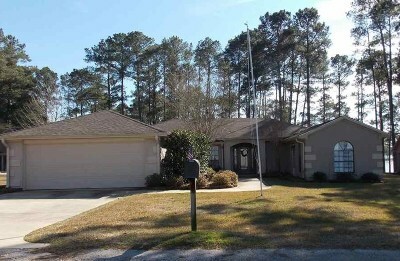 Lovely waterfront in premium Sam Rayburn Lake area neighborhood! Three bedrooms, two baths, studio/office w private entrance. Home boasts large family room with cathedral ceiling and rock fireplace, crown molding, granite counter tops, ceiling fans, tile and wood floors. More amenities include a master bedroom suite, sun room, wet bar and large covered deck to enjoy sunsets and waterfront views. Two garden boxes offer the opportunity to grow your own fresh vegetables and flowers. Make your appointment today!